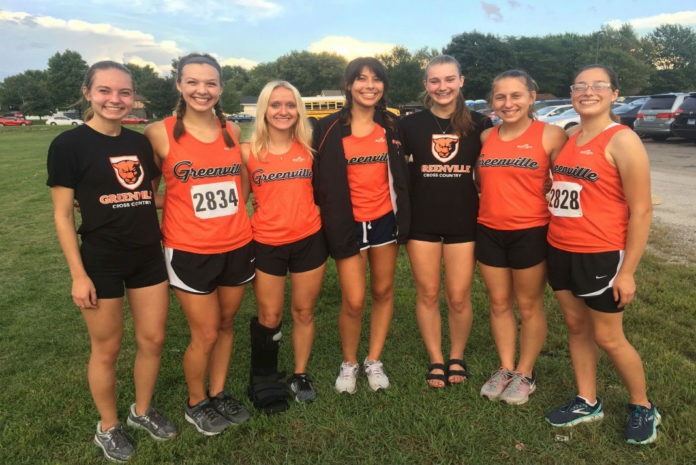 Freshmen year is naturally its own adjustment, but with the addition of athletes, the new faces on our Greenville women’s cross country team have accepted responsibility as some vital points in the upcoming races. The transition from high school athletics to the collegiate level can be intimidating. The social and athletic dynamic of the women’s team has altered majorly because of the significant number of new members. New faces make up roughly half of the entire women’s team, which has evoked improvement in new and old teammates. Most people can testify that change can be tough. Change with performance on the line can be stressful, but the fresh faces are adapting and putting in their best effort to produce their best races and the team’s best possible season if they have anything to say about it. Freshmen year is jam-packed with a variety of nerves. These nerves ultimately fuel the anxiety behind experiencing college for the first time. With so much to take in, classes on top of miles, on top of establishing friends, the year can be intimidating, but thus far their collegiate athletic experience has been far from it. When asked, multiple new members on the team expressed a fear of underperforming at the collegiate level. Humorously enough, many of the fresh recruits had never ran cross country or let alone, ever endured a 6k. With the absence of experience, the fear of inadequacy was reasonable. The concept of racing more than a mile was fairly foreign. Andrea Priddle expressed that, “I thought two miles was going to kill me; after a 400 I almost pass out!” Sophia Allen stated similar feelings because she had only ever ran 800 meters or the mile in track, so racing any further than that would be unfamiliar. With that said, both Allen and Priddle would now say that in these recent weeks they have developed a definite appreciation for cross country and now prefer it to shorter distances. Everyone felt the changeover between high school and college was an adjustment but have ultimately enjoyed it. “Here are your times and here is your group, now go run the workout” is one way Priddle simply put it when describing practice in the sense that she appreciated how uncomplicated and personalized practice tends to be. 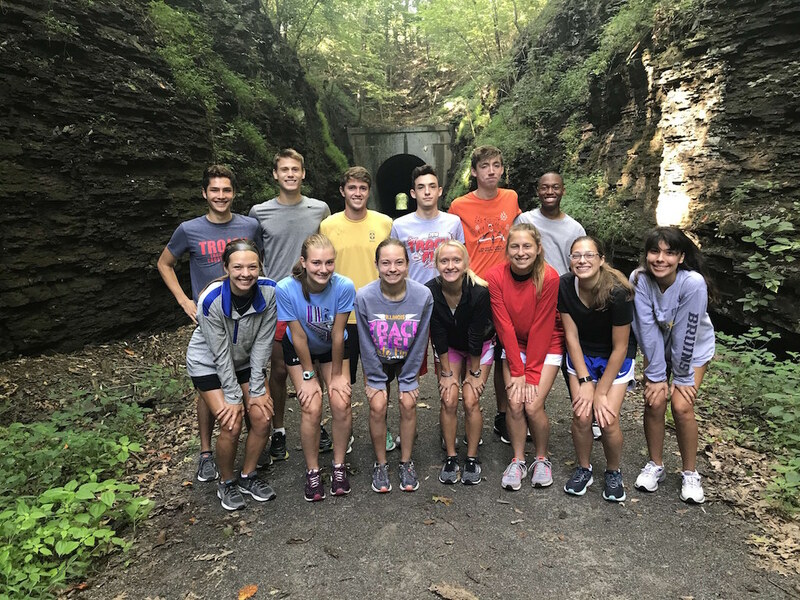 One way the cross country team eases the nerves of entering the collegiate world is by traveling to Camp Carew campgrounds near Carbondale, Illinois for training and some fun. 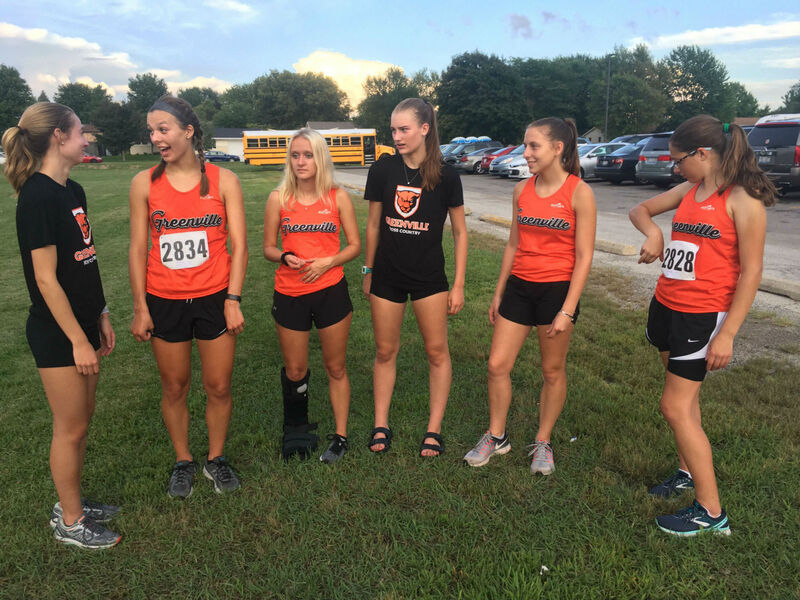 Emma Leonhard felt that extending the distance she raced was intimidating but cross camp was helpful and made the transition easier. Cross camp serves as a blessing athletically and socially. Priddle and Hannah Williams expressed how grateful they were for cross camp and the new friends that came with the camp experience and especially how much they enjoyed playing the game Mafia. Mafia is an argumentative table game where each player serves a specific purpose and the point is to figure out which player is the mafia. The cooperation that came with that task and ultimately pinpointing who the mafia was built friendships between the new, and old faces. All expressed that camp Carew was a great bonding experience for the entire team. The freshmen are really adding to the team despite their rookie status and it will be exciting to see how their collegiate career plays out. Running is a gutsy sport and this a passionate group of ladies. As conference draws closer keep your eye on this talented group of athletes. Interesting and well written article about GU’s hopeful athletic future.